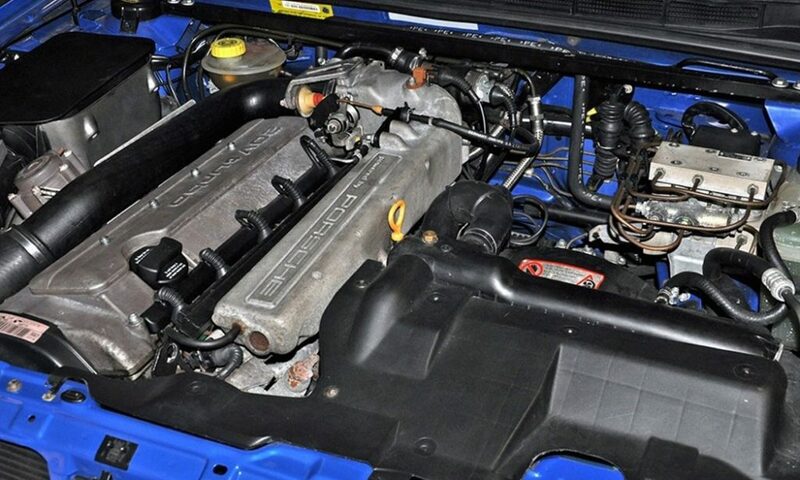 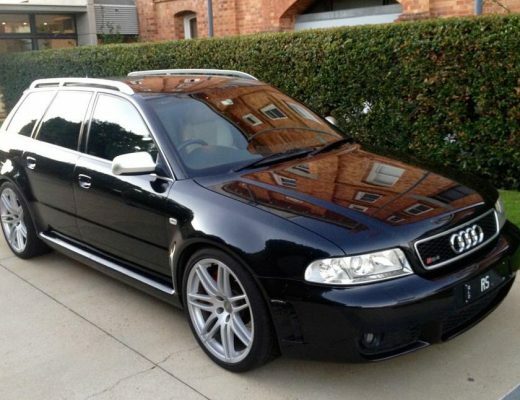 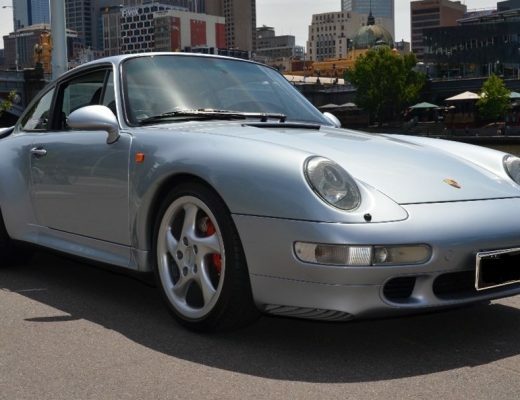 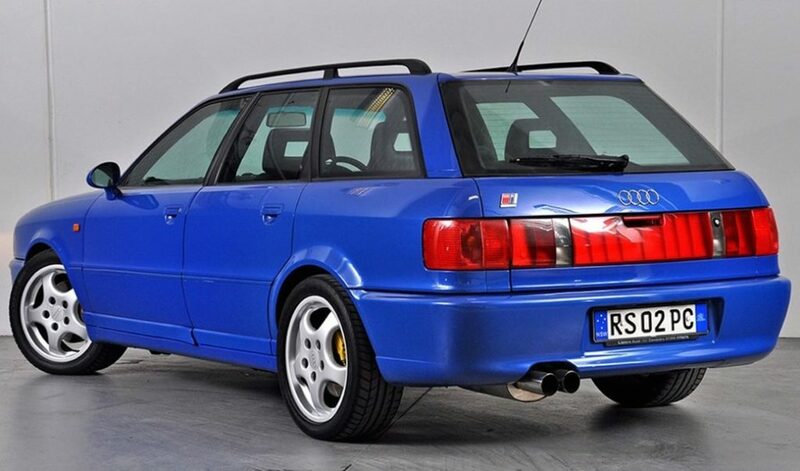 When Audi and Porsche came together in the mid 1990’s to produce a modified version of the already brisk S2, Audi fans knew they were in for something special.The RS2 features Audi’s iconic 2.2L turbocharged five-cylinder engine- good for 235KW and 410NM and a 0-100 time in the low 5sec range. 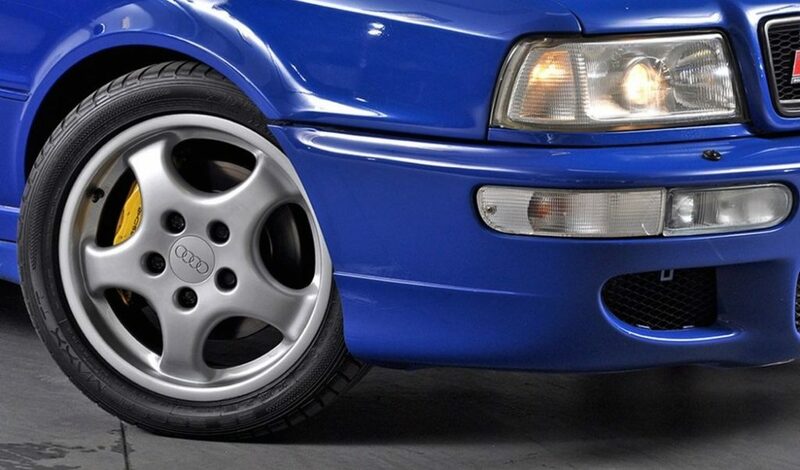 When Audi had finished with the engine and chassis, the RS2 was sent to Zuffenhausen where it was given Porsche suspension and brakes from the 964 Cup Edition. 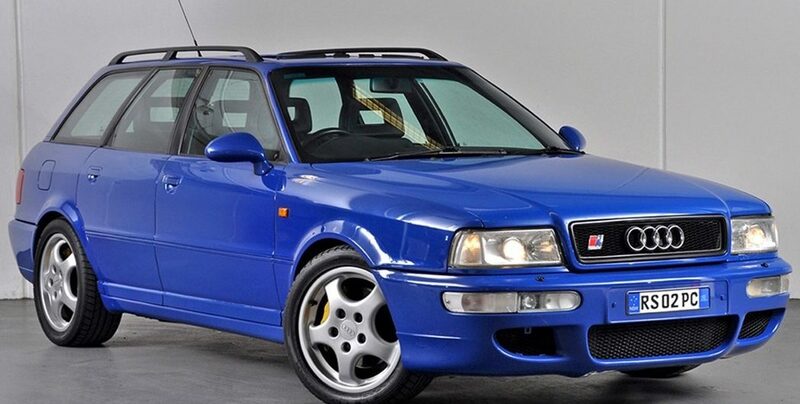 Subtle styling tweaks set the RS2 apart from the S2. 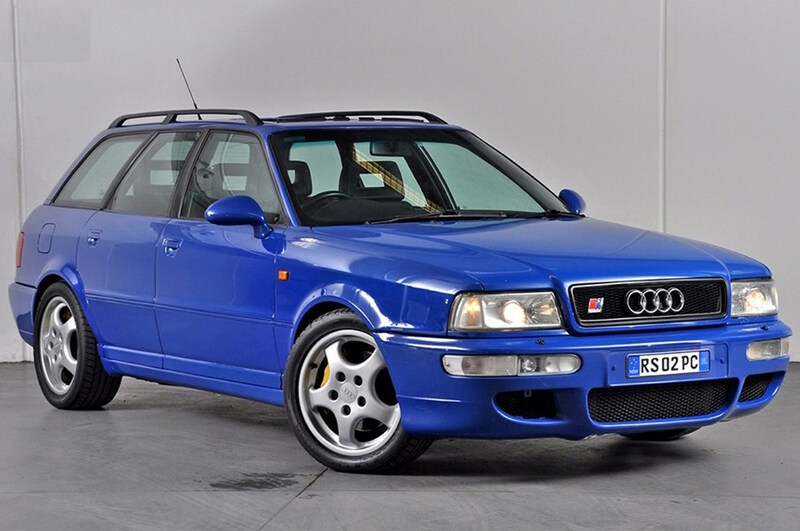 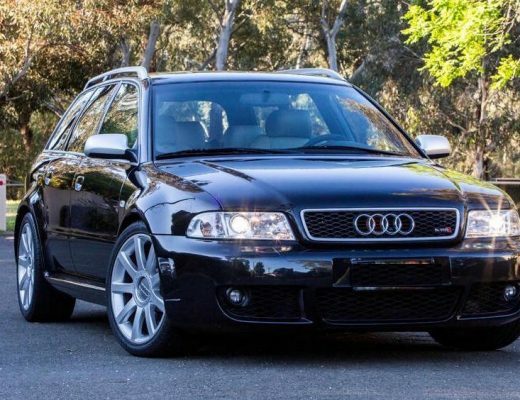 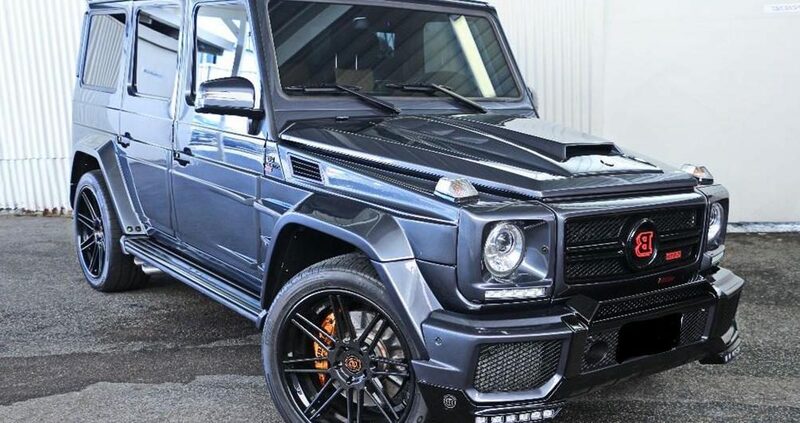 For Audi enthusiasts, the RS2 represents one of the most desirable and highly sought after RS edition cars that will only continue to appreciate in value.